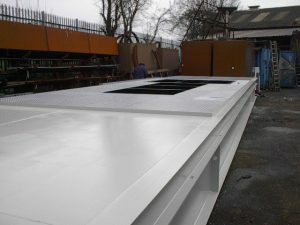 Metcraft manufacture slab/belly/base bund tanks for generator & boilers systems. The tanks can sit directly underneath your equipment to save space when there is no room for a separate tank. They are very popular for data centres and other areas where foot print for a remote tank is not available or space is a premium. 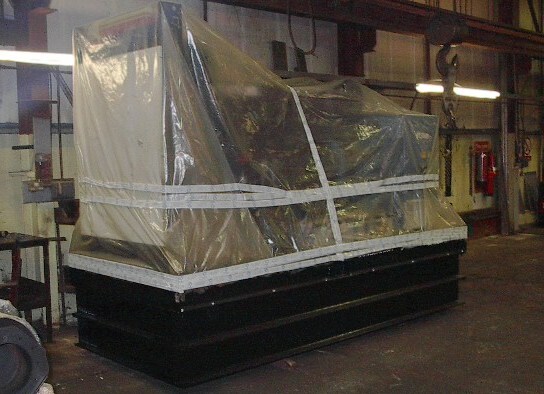 They are normally built to the same size footprint as the generator or boiler it is serving. 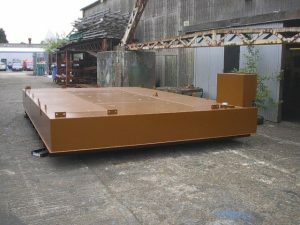 The tank is designed and manufacture to take the load of your equipment. Sizes range from 200 litres to 50 000 litres and are built to your ranges. The bunded storage tank is an inner storage tank, externally encased within an outer weatherproof bund to ensure any leakage or nominal overfill situation is safely contained. 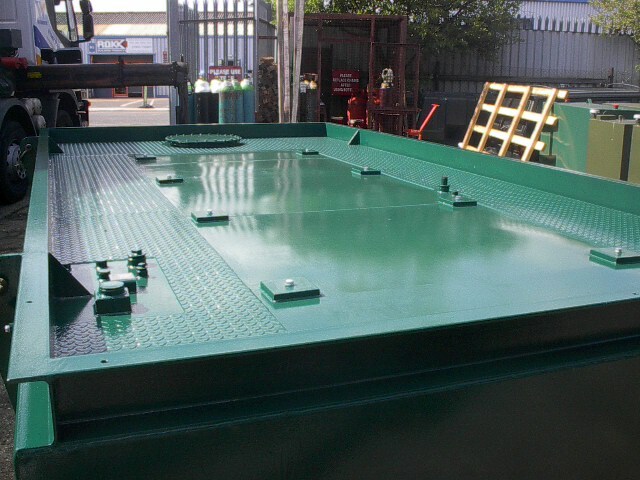 Each tank is easily transportable as a one-piece unit and reduces costly and time-consuming site work. Metcraft can offer delivery and offloading to any site.